We like Quantic Dream’s co-CEO David Cage, that’s why we write about him and his sayings. 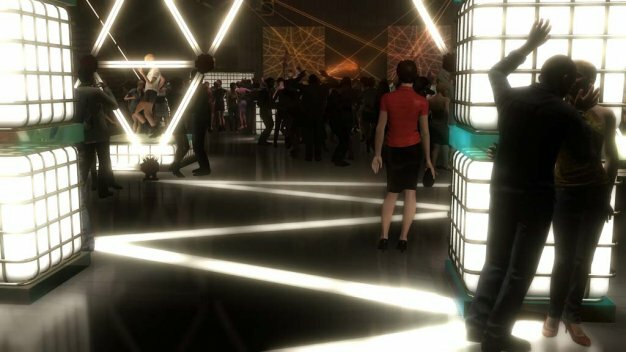 For instance, he said that the PS3 is “by far the best platform” for Heavy Rain, he talked about the “most shocking experience” of his life, and more recently, he even had the guts to not care if Heavy Rain is art or not, despite its gorgeousness. That’s why we love him, that french of a fellow. And now, he’s seems to be in for a challenge, trying to figure out how to get a demo out a demo of the PS3 exclusive.